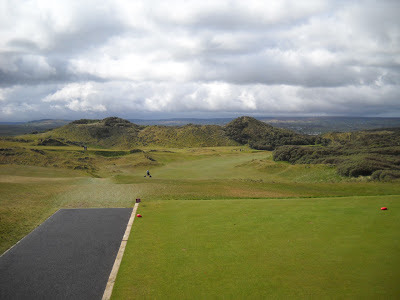 Courses: Royal Portrush (Valley), Portstewart (Strand), Castlerock and Ballycastle. 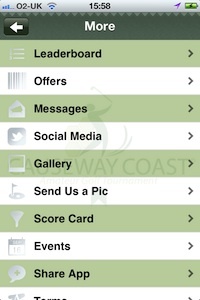 The Causeway Challenge has launched an App for their tournament. 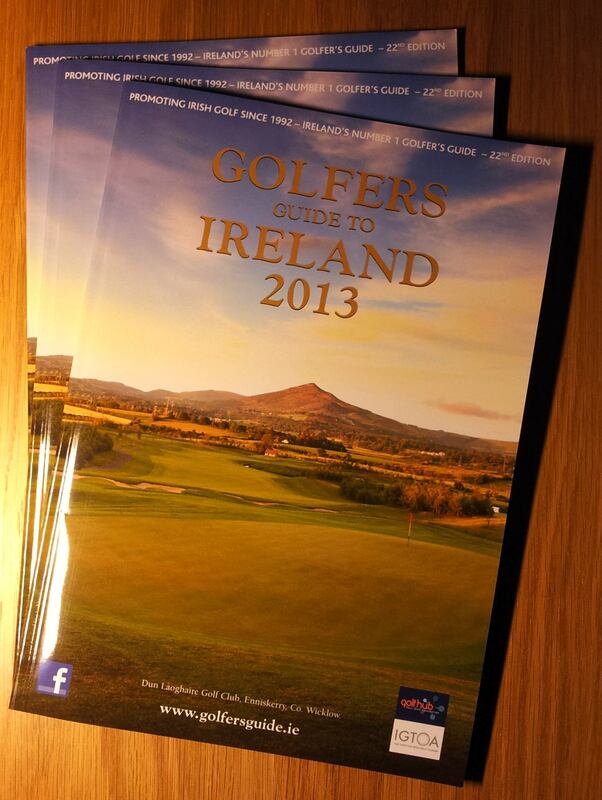 It is designed for anyone who's interested in the tournament - whether entering or simply trying to find out more. 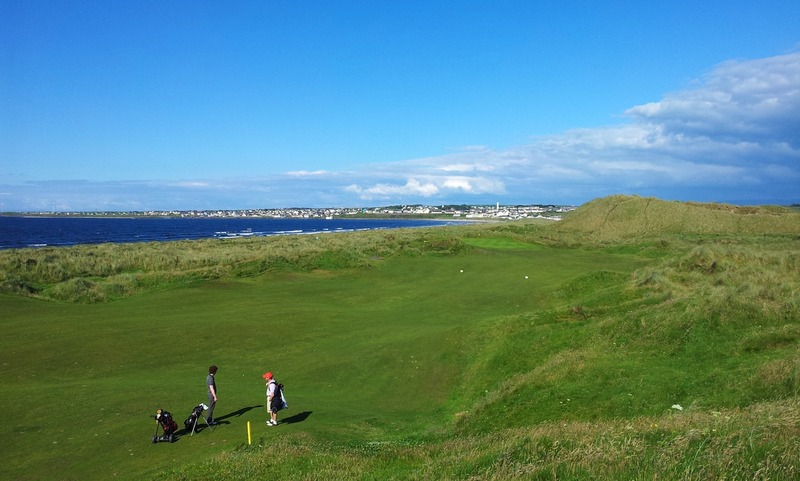 It introduces a leaderboard which will be updated over the four days, gives you a chance to submit photographs, provides maps and allows you to find a place to stay (from hotels to self catering). It will also include special offers. The cost is £200... but here's the gem: you are entitled to a free practice round on each course. 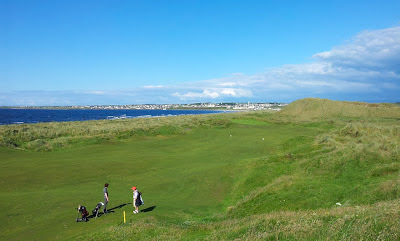 Courses: Carne, County Sligo, Enniscrone. The rate of €120 for the tournament remains in place until May 31st, but there have been a couple of format/event changes! 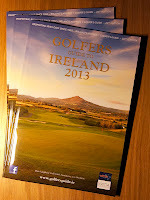 The format is teams of three and singles Stableford. For the last two years all three scores counted towards the team's score. This has now been changed with only two scores to count in each of the three rounds. So everyone is entitled to an off day. The Singles format remains unchanged. There will also be monitoring of the top 10 teams on the final day. The event is being sponsored by the Diamond Coast Hotel and the prize giving will be at the hotel, at 9pm, followed by a complimentary barbecue. Sign up, join in, play, enjoy.